Sigma Beauty Blog: NEW - E75 & E80! Today we introduced the new E75 and E80 – two brushes made exclusively for creating and maintaining beautiful brows and lashes! 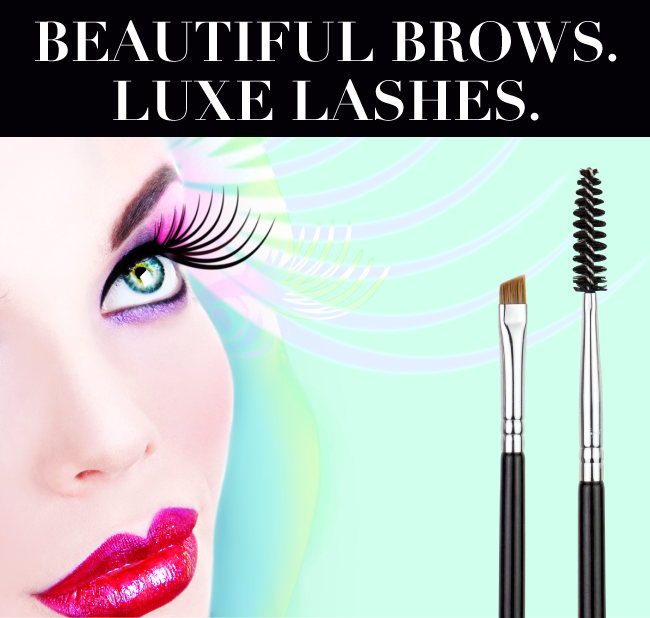 We believe that the eyebrows and eyelashes are the finishing touch in perfecting your makeup routine. Keep reading to learn why these brushes are a must-have for your brush collection! Make sure to read our previous blog posts on maintaining flawless brows and lashes to learn more about how to keep these areas looking their best! What are your secrets for maintaining and accentuate your brows and lashes? Love the new brushes! Great addition to my collection.